Both eclectic and cozy, the South Austin neighborhood stays true to keeping Austin weird. With unique restaurants, coffee shops, boutiques and “SoCo” attractions, you’ll love it here. This South Austin, TX neighborhood is a foodie’s dream come true. Wake up for breakfast or brunch at The Funkadelic. Spokesman, a café by day and a beer bar by night, has a delicious menu available from open to close. Crazy Mary’s food truck offers American-style comfort food and lays claim to “The best fries in Texas.” For dessert, try Dolce Neve, a local and award-winning Italian gelato restaurant. When you need to scratch a retail itch, Southpark Meadows is your nearby one-stop shopping destination. You can also fill your free time with local attractions, including Blazer Tag, Westgate Lanes or Cinemark Movie Theater. 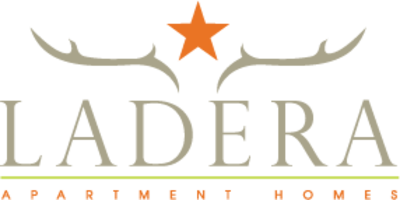 The apartments at Ladera are your gateway to the best of SoCo.